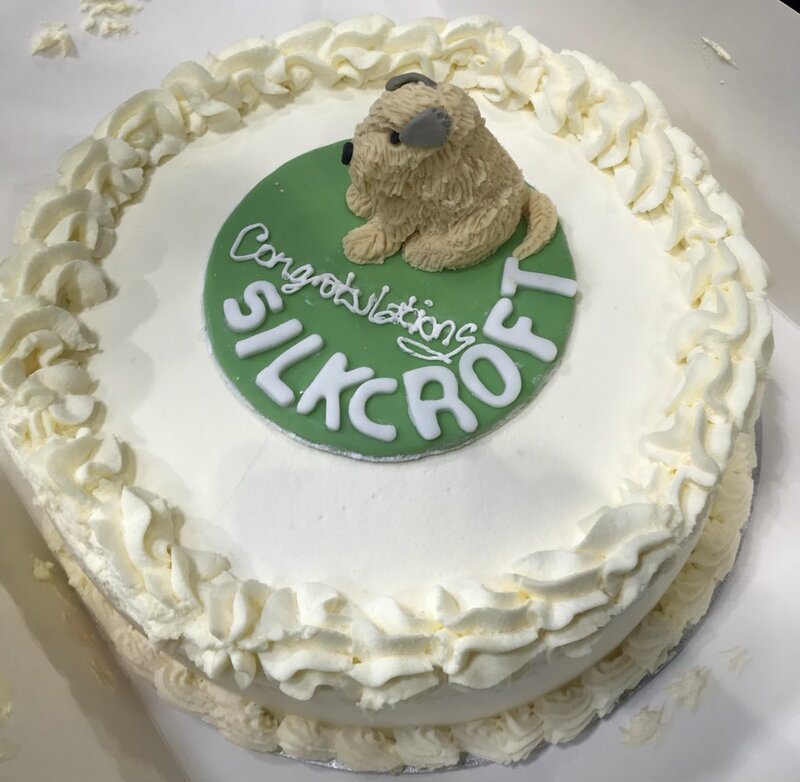 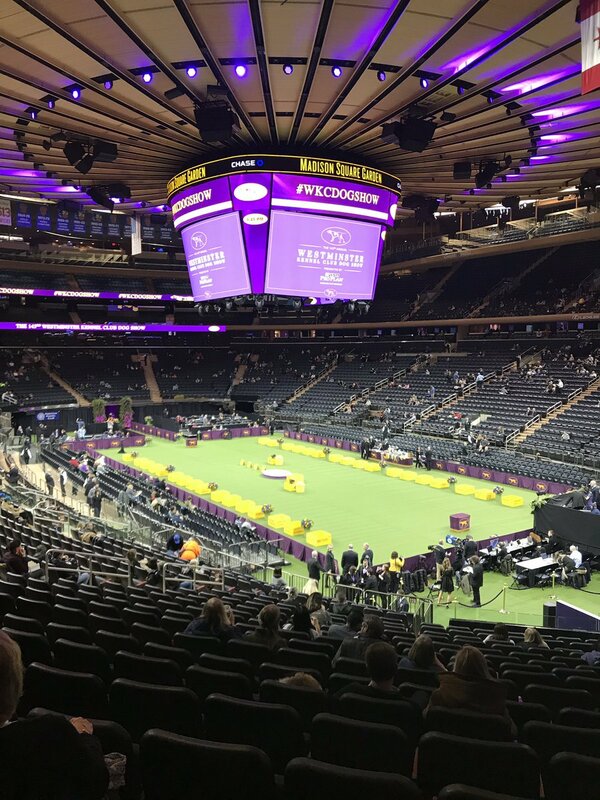 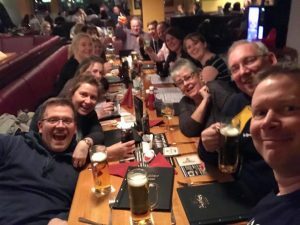 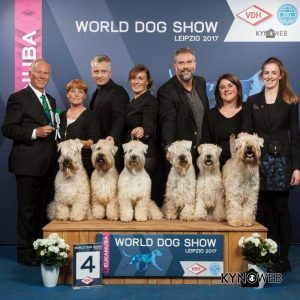 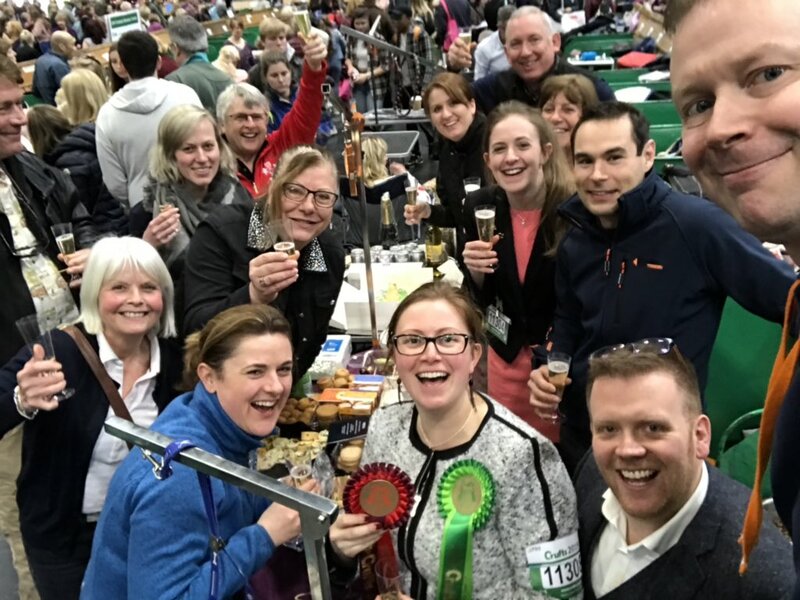 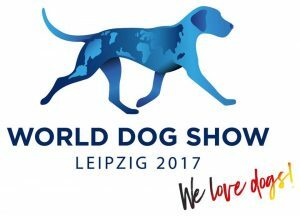 Team Silkcroft was in action at the World Dog Show held in Leipzig, Germany (11th November 2017). 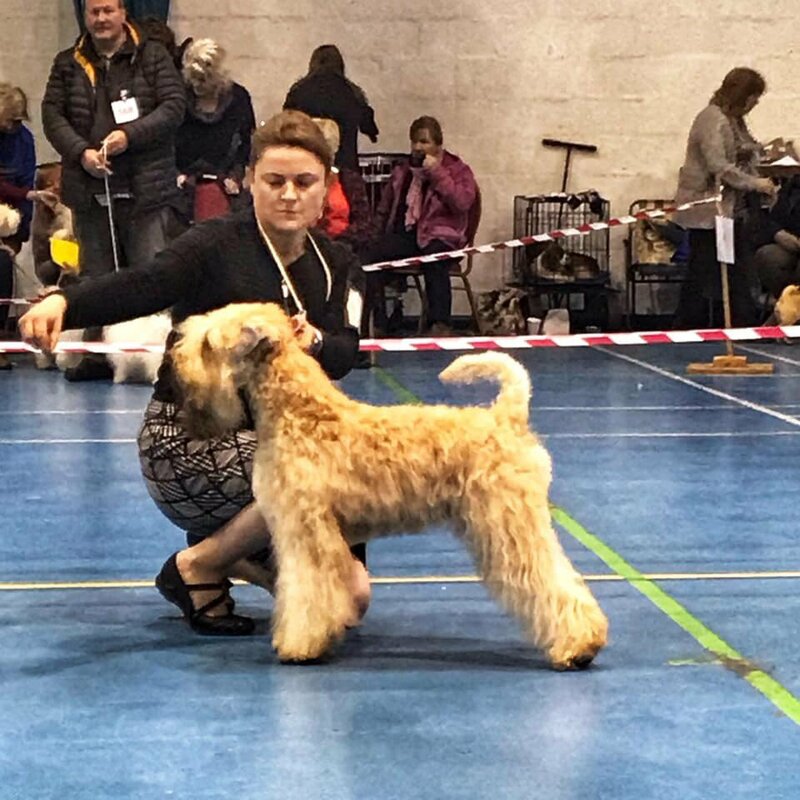 UK CH Silkcroft Crests of Waves aka Beckett was 1st in the Champion Class out of 12 and 2nd best overall male with RCACIB and 2 X CC’s. 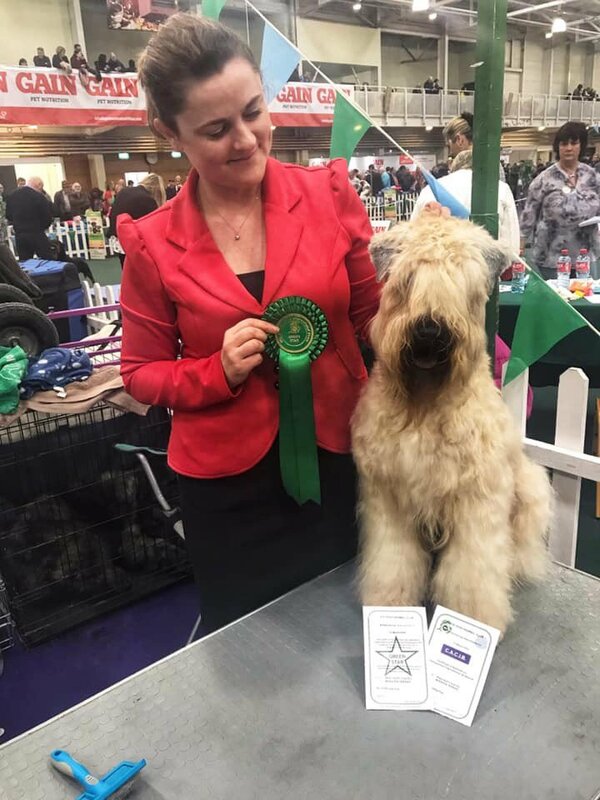 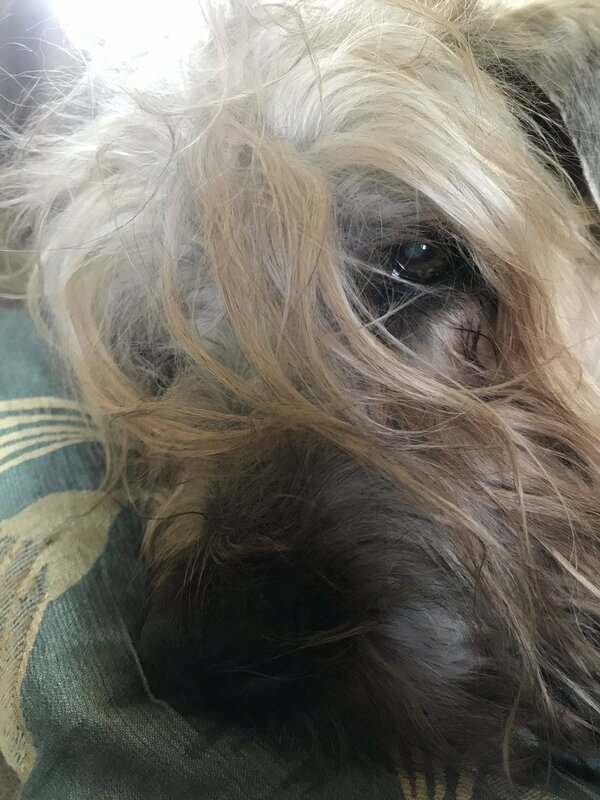 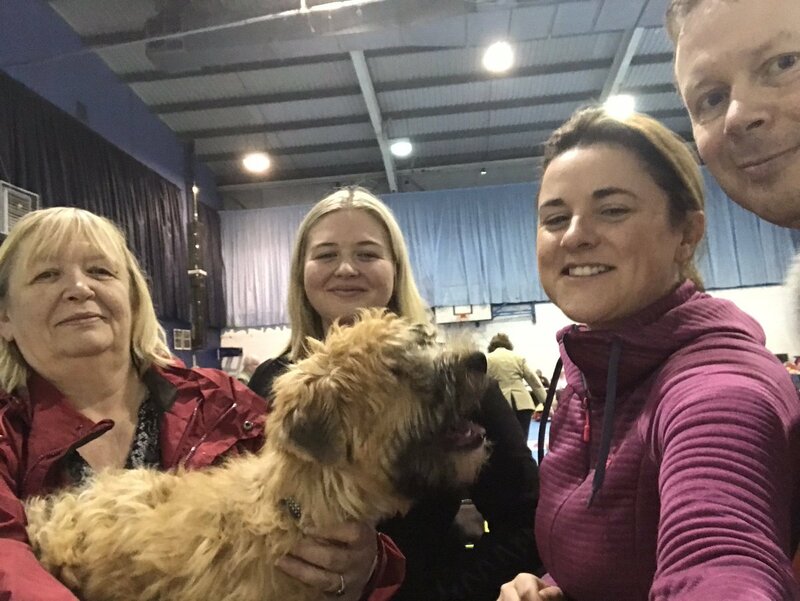 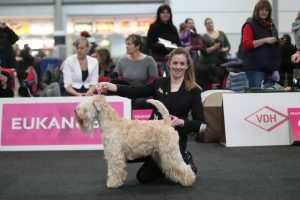 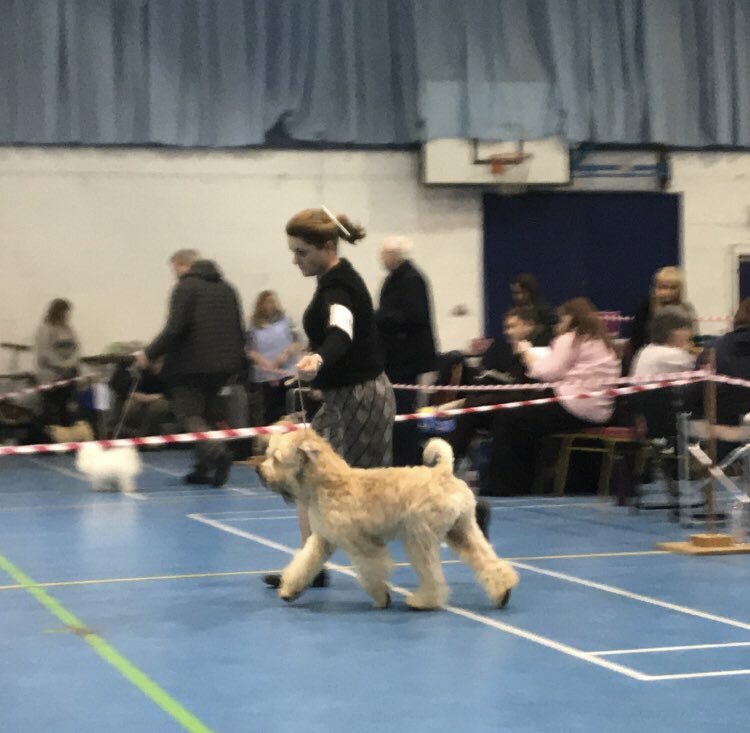 Also in action was Cameron Fighting Spirit for Silkcroft aka Obi who won the Dog Junior World Winner title and can now have JWW17 behind his name! 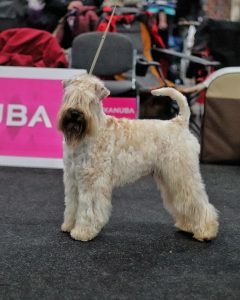 Beckett, Lola, Cheryl and Harriet helped Annette Christensen place 4th in the Progeny Group!